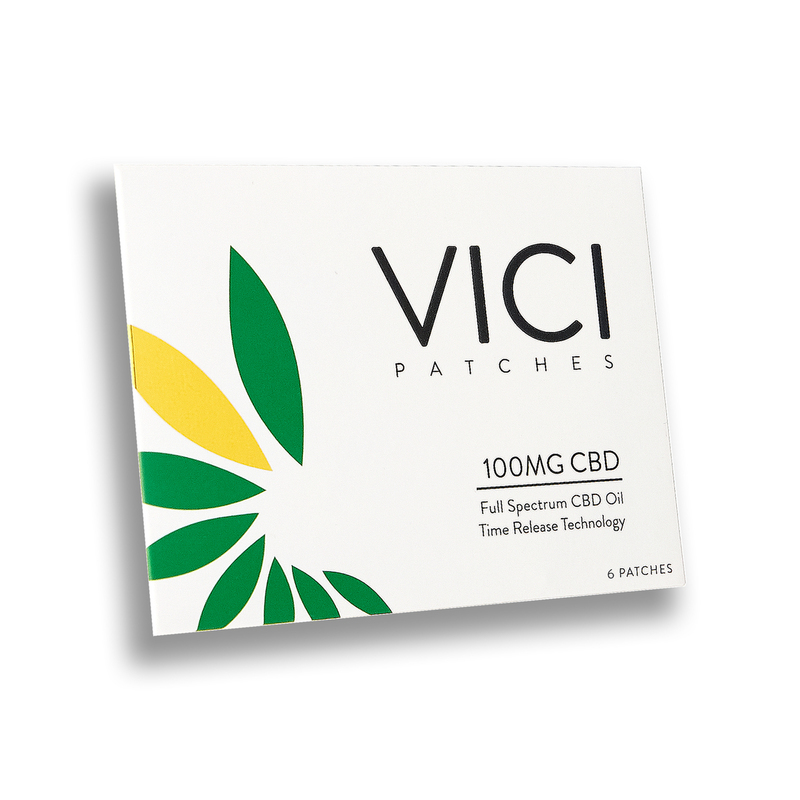 8-10 HOUR TIME RELEASE TECHNOLOGY: Our time release technology, the topical 100mg extracted CBD oil patch. VICI Wellness is made and produced in the US with quality organic industrial hemp. Our 8-10 hour time release topical patches are 100 mg each. They can be halved, or quartered for personal dosage preference. A topical patch is used to bypass the gastrointestinal track, which can allow, for better supplement absorption. It is Free of Artificial Dyes, Casein, Corn, Colors, Dairy, Egg, Fillers, Flavorings, Gluten, GMO’s, Latex, MSG, Peanuts, Preservatives, Shellfish, Soy, Sugar, Tree Nuts, and Wheat. We offer 100% satisfaction guaranteed. VICI Wellness was started by three women who believe in the values of natural resources and the values that hemp can deliver. We have put our heart and soul into this company, and hope you love it as much as we do.